2010. By J. W. Ocker. A new and unique guide to hundreds of macabre sites, attractions, and artifacts scattered across New England. 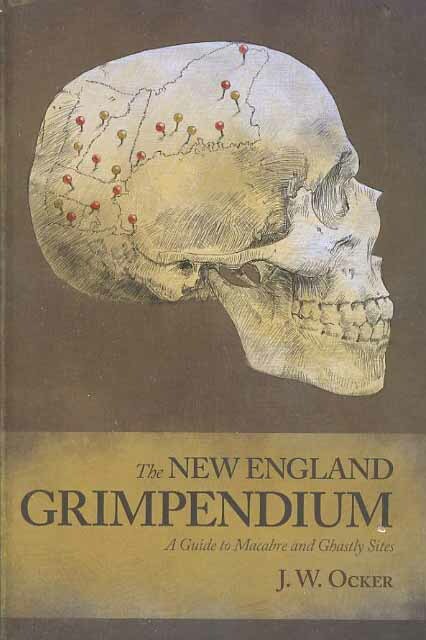 This morbid travelogue includes locations connected to legendary personalities, infamous crimes and tragedies, horror movies, and classic New England monsters, as well as cemeteries and tombs. Softcover. 302 pp.